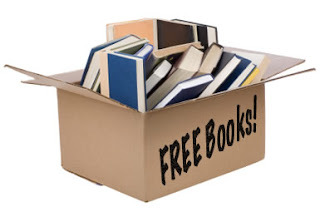 The Curl Up With a Cozy Four-Book Giveaway! 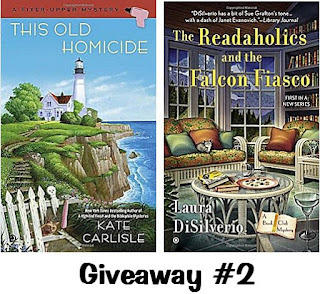 Watch out-- I'm giving away some more mysteries! I had so much fun at the Death on Demand Party at The Poisoned Pen that I just have to share the wealth. For this giveaway, I have four autographed cozy mysteries to give away. I'm splitting them into two groups of two, so two lucky winners will be getting some books in the mail! 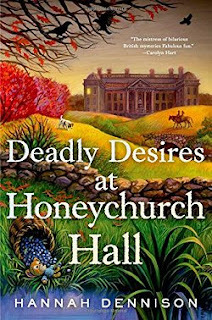 Hannah Dennison's Deadly Desires at Honeychurch Hall: "Deadly Desires at Honeychurch Hall is the second charming and witty whodunit in Hannah Dennison's amazing cozy series. Set at an English manor house, fans of British mysteries and Downton Abbey are sure to enjoy this contemporary take on murder at the manor house. 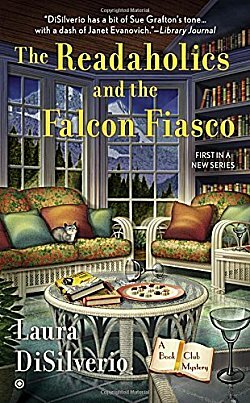 News of the murder soon reaches our heroine Kat Stanford's nemesis Trudy Wynne. A ruthless tabloid journalist and the ex-wife of Kat's discarded lover, Trudy is out for revenge. 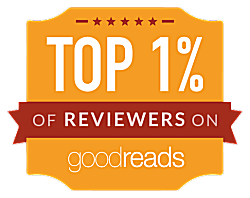 She is also interested in exposing--and humiliating--Kat's mother Iris, who is secretly the international bestselling romance writer Krystalle Storm. As the body count begins to build, Kat becomes inextricably embroiled in the ensuing scandal. 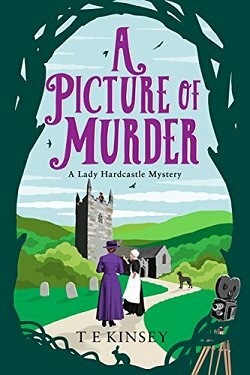 Is the minister's death the result of a local vendetta, or could it be connected to her mother's unusual (to say the least) past?" Jenn McKinlay's Dark Chocolate Demise: "Scottsdale, Arizona, may not be the liveliest place on earth, but it’s never been as dead as this. Hundreds of fans have gathered together for the first annual Old Town Zombie Walk, and Mel, Angie, and the Fairy Tale Cupcake crew are donning their best undead attire to sell some horror-themed desserts to the hungry hordes. But the fun turns to fright when Mel finds a real dead body in a prop casket outside of the bakery’s truck—and the corpse looks alarmingly like a zombie of their own. 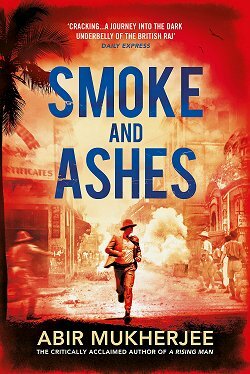 Knowing that Joe, Angie’s brother and Mel’s former flame, has been working on a dangerous mob case, Mel worries that the murder is a hit gone wrong and that someone near and dear was the real target. 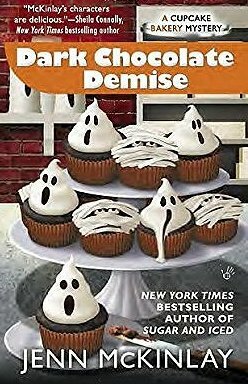 To keep any of her friends from winding up six feet under, Mel will do whatever it takes to find a killer—no matter how scary things get..."
This is a mass market paperback. 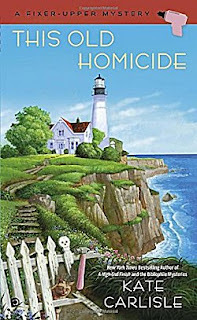 The police rule Ivy’s death a suicide by poisoning, but Amy-Faye and the remaining Readaholics suspect foul play. Amy-Faye soon discovers that Ivy was hiding dangerous secrets—and making deadly enemies. Taking a page from her favorite literary sleuths, Amy-Faye is determined to find the real killer and close the book on this case. But finding the truth could spell her own ending…"
Someone suggests that a thief was searching for a priceless necklace Jesse claimed to have retrieved from a capsized sailing ship, but Shannon doesn’t believe it. Everyone knows Jesse had a penchant for constructing tall tales—like the one about him having a hot new girlfriend. But his death is soon ruled a homicide, and shady suspects begin popping out of the woodwork. 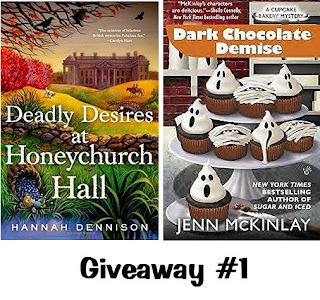 When another victim turns up dead, Shannon is convinced she must find the killer before someone else gets nailed...."
The subject line must read "4 Book Giveaway"
The body of the email must include ALL of the following: (A) Your email address, (B) Your mailing address, (C) Which two books you want to win-- #1, #2, or BOTH. 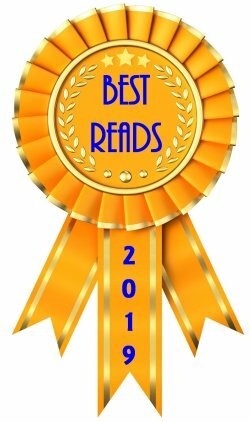 Entries must be received by midnight, Sunday, June 14. The winner will be announced on Monday, June 15. That's it! Please remember that, even if you say "both", you will not win all four books, only two. I'll just be entering you in both drawings. Also-- if your email does not include all the information I requested, you will not be entered in the drawings. Good luck to everyone. These are some wonderful books! I like being able to share the wealth from time to time, Margot. The entries are certainly flooding in!